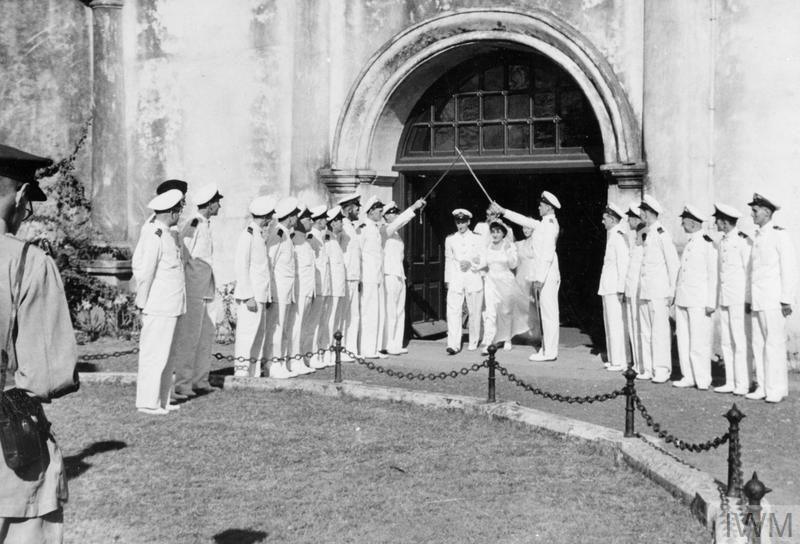 NAVAL WEDDING IN INDIA. 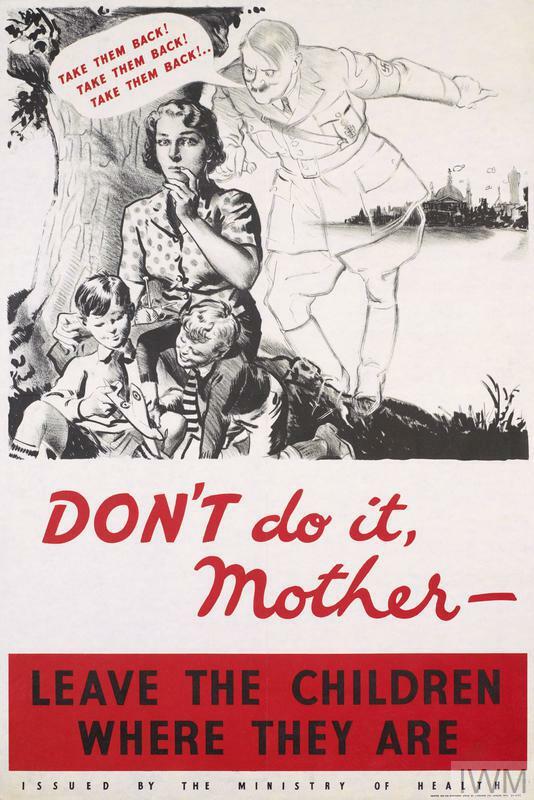 APRIL 1945, COCHIN, INDIA. 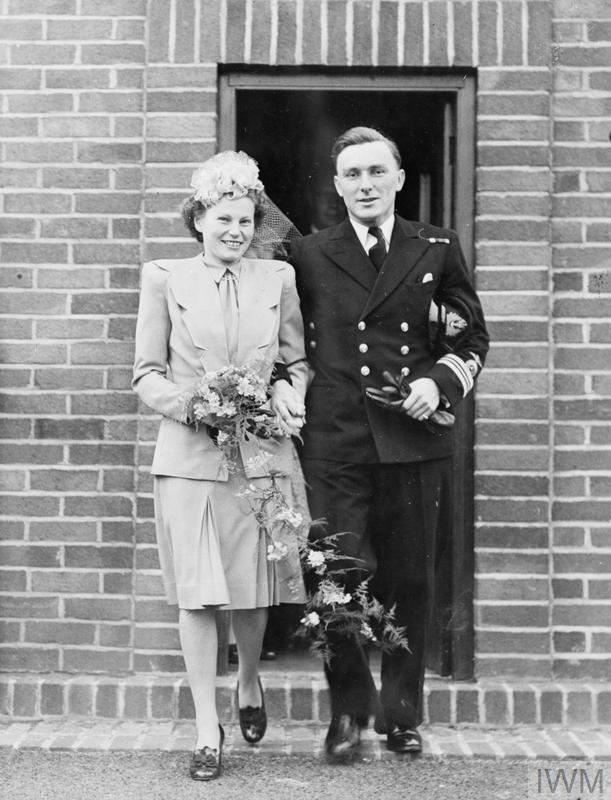 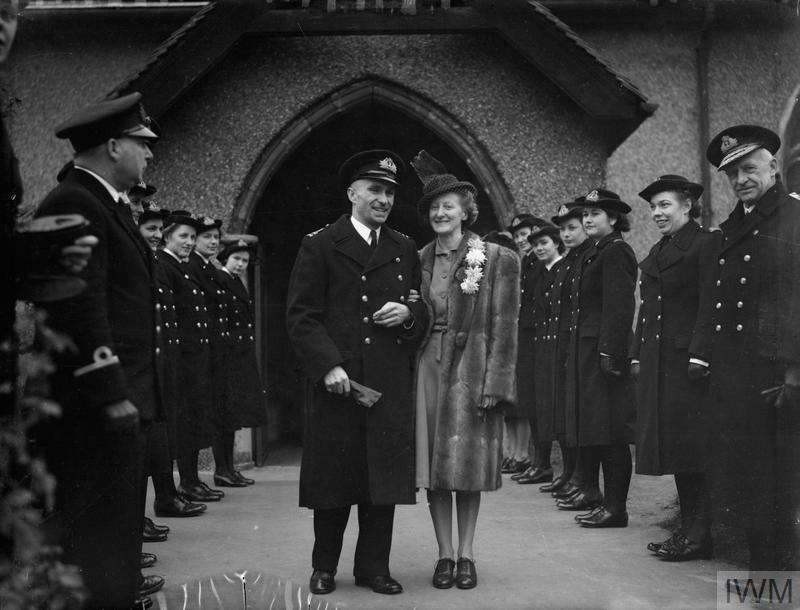 THE WEDDING AT THE CHURCH OF ST FRANCIS, COCHIN, MADRAS, OF LIEUTENANT (A) G D BEDSON, RNVR, OF GUERNSEY, AND MISS CELIA HART, PETTY OFFICER, WRNS, OF GLASGOW. 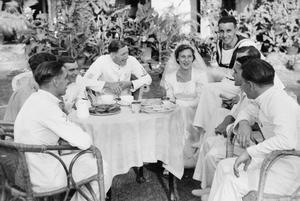 At the reception the bride chats with a group of her guests, Petty Officers and Naval Airmen amongst whom she works at a Naval Air Station in the South East Asia Command.